A construction worker carries a tool belt to ensure he or she has the necessary piece of equipment ready at a moment’s notice. A surgeon has a large tray of operating utensils fully prepared to solve any problem that could arise during a surgical procedure. Batman always has his utility belt strapped on to ensure he has what he needs to deal with villains, like Joker or Two-Face, when they are up to no good. Just about every working professional and crime-fighting superhero has the tools they need to do their job and accomplish their tasks. The manager of a team is no exception to this concept. 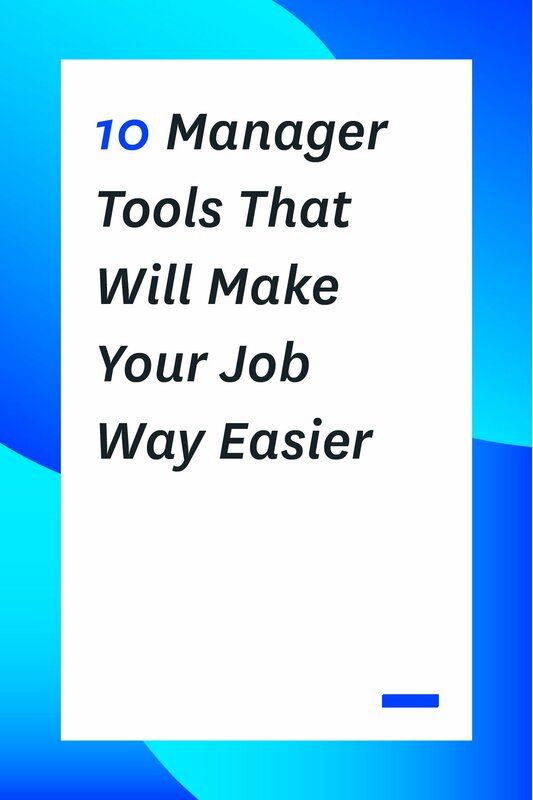 With a list of responsibilities ranging from leading a group to providing training and fulfilling staffing needs, doing it all without the most effective manager tools can make it much more difficult than it needs to be. While you are likely already using a wide variety of tools that make your work life easier, we’ve put together a list of ten more items that could expedite your routine even further. Take a look and see if any of these could improve your daily operations. Why you’ll love it: As a leading project management software, Teamweek gives you tremendous insight into your team’s workflow and tasks. Our tools adapt to your company as you grow and change to keep communication and collaboration running smoothly between you and your teammates. Put together project roadmaps to share with your group and ensure everyone is always on the same page. Take advantage of the capacity planning features to monitor the workload of each employee to see who needs help and who could use more to do. Use the team timelines as you would a Gantt Chart to make plans and adjust them in real-time. 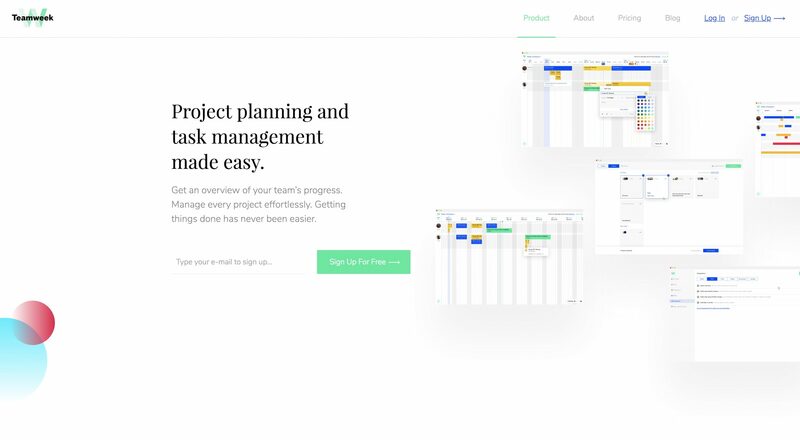 Pros: Simple, user-friendly software for task management and organizing efficient timelines. Also, our plans are free for teams up to five people, with affordable premium plans for larger groups. Cons: While it is easy to use, some feel the system isn’t advanced enough for bigger projects with an excess of moving parts. Why you’ll love it: Designed with small and medium-sized businesses in mind, BambooHR is one of the most useful manager tools for onboarding new employees and managing current team members. Their HR software solutions are made with the mindset to make the hiring process easier, while also focusing on the importance of employee retention. Features like their Applicant Tracking System simplifies the hiring of new teammates and brings it into the digital age. From there, BambooHR also provides onboarding tools to help new hires ease into the company culture. Additional features include time-off tracking, performance management, and employee satisfaction surveys. Pros: Customers love the efforts BambooHR has made to make the onboarding process into a paperless venture, saving them both time and money. Cons: Some users have said the software’s simplicity is a great aspect, but also brings “drawbacks” such as a lack of customizable features. 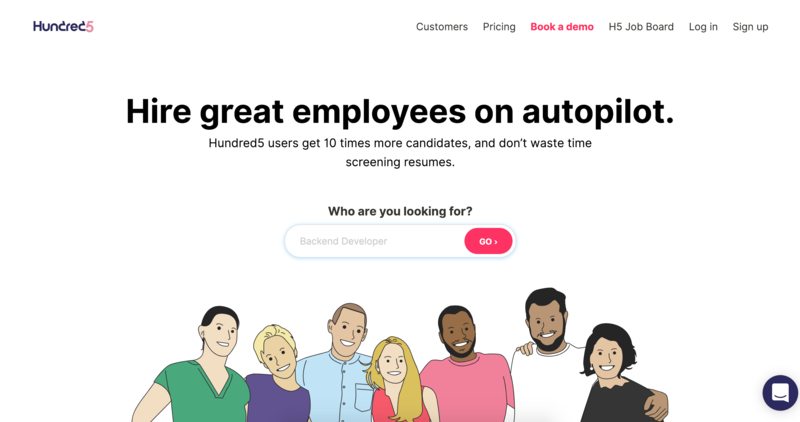 Why you’ll love it: A truly unique and useful tool comes in the form of Hundred5, an automatic job candidate screening service. With companies receiving little more than generalized resumes when trying to hire new employees, it seems the only way to find the best candidate is by interviewing as many of them as possible. To streamline this process, Hundred5 has created a system that quizzes each of your job applicants and automatically determines the top options based on your preset standards. Their software makes hiring much faster, saving you a great deal of both time and money in your recruiting efforts. Pros: Basing your recruitment on predetermined questions makes it so much easier to find the ideal candidate, regardless of the position you are trying to fill. 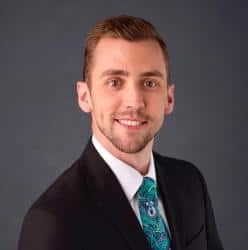 Cons: Few have been able to find anything wrong with their software, but one thing to keep in mind is that you’ll still need your own systems and website in place to embed the software for recruiting. Why you’ll love it: Not everyone is a skilled writer and with Grammarly Business, not everyone has to be. When business documents, emails, and even casual online interactions have typos and errors, it can make your company appear unprofessional. Grammarly has designed a tool specifically for business industries to keep every piece of content free of mistakes and grammatical errors. Communication with everyone from employees to clients will be more effective, avoiding misunderstandings and other disconnects. Pros: Monitors and helps correct mistakes across email, online correspondence, data entry, and more. Cons: This may not be a successful tool when it comes to highly technical industries with their own language and dialogue. The grammar rules are limited. 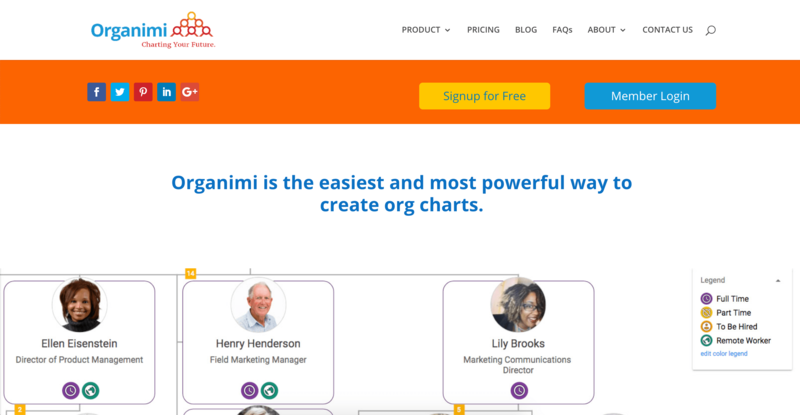 Why you’ll love it: When it comes down to organizing the chain of command within your company few resources make it easier than Organimi. With innovative org chart software, users can put together a beautiful spreadsheet of everyone from the CEO and other executives to managers and sales representatives. Include each employee’s name, position, and attach a photo for a professional looking org chart that can be shared with the entire company. Categorize all the moving parts in your business with a customizable legend key to add even more details. Pros: Simple drag-and-drop features as well as bulk photo uploads make this org chart creator an absolute breeze to use. Cons: It can be a time-consuming process to add each member of a large company, unless you have an Excel spreadsheet, which can be imported for quick access. Why you’ll love it: Call tracking is one of the most underrated business services provided online. But CallRail is redefining its uses, making it one of the more popular manager tools for team leaders and business owners alike. Centered around customer acquisition, this software tracks calls received from marketing campaigns used both online and offline. Managers are able to see which strategies are most effective in getting customers to contact them via the phone, making it easier to decide where to place the marketing emphasis on future campaigns. Pros: Customers have named CallRail an “immensely powerful platform”, which allows them to track specific phone numbers and analyze call volume for both their own systems, as well as their own clients. Cons: Though the layout is easy to understand, it is easy to get overwhelmed by the large variety of features available through the platform. Why you’ll love it: Do you cringe at the mere thought of your outdated payroll process and the amount of paper involved? Well, Gusto is here to modernize your payroll system and help you go paperless. Whether you’re already using another payroll provider or you already do it in house, their unique software is here to make things easier for you. The program has a surprisingly simple setup process, with the ability to automate and digitize your entire payroll operation. It can be synced with time tracking software, workers comp, accounting, and much more to make it more simple than ever before. Pros: With prices as low as $6 per person, this is an extremely cost effective option, even when compared to other outsourced services. Cons: One of the few complaints about this software from its customers is that there is no “direct integration with the major accounting platforms like Quickbooks and Xero”. Why you’ll love it: Search Engine Optimization (SEO) is the lifeblood of establishing your presence online. And SEMrush is here to help you with that. They make a stand as arguably the best among all other manager tools for your SEO and content marketing efforts. Use their software for analytical reports for everything from keyword research and backlinks to learning more about your competitors’ strategies. As the ever growing social media marketing scene continues to grow, SEMrush tracks your ad campaigns to help you evaluate their success and make changes as necessary. Pros: All-around solution for SEO and digital marketing endeavors. The ability to see what your competitors are doing can be the edge you need to get ahead in your industry. Cons: Though most consider it well worth the cost, some consider it a bit expensive. Price points range from around $100 to $400+ per month. Why you’ll love it: In a world where remote workers are becoming more and more common, managers are struggling to find functional ways to have meetings and face-to-face discussions with employees who don’t come to the office. 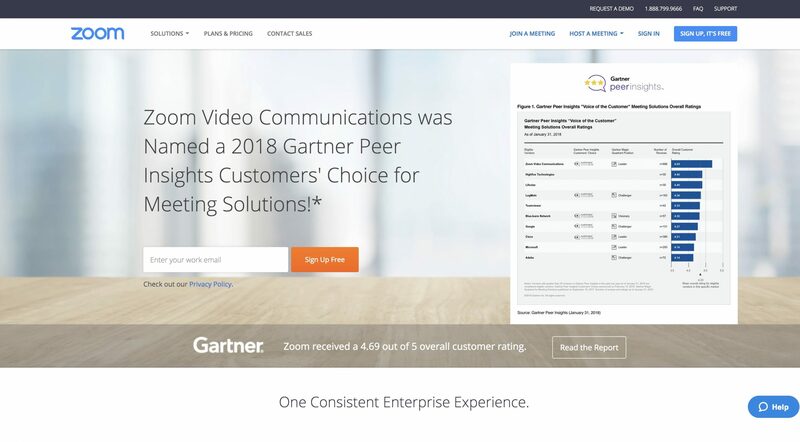 The Zoom Video Webinar tool is quickly becoming one of the ways to fix that problem. As most laptops, tablets, and computer monitors are coming standard with an attached camera now, just about everyone can take advantage of this video conferencing software to attend virtual meetings, hold virtual planning sessions, and even hold large presentations with big groups. Pros: While business meetings are one of the most popular applications for this software, users have said they’ve “used it for school, work, and for personal use to video chat with [their] family”. Cons: The free version only allows 40-minute meetings, so you’ll need to subscribe for a paid plan to get additional time. Why you’ll love it: If you don’t already have a CRM or you’re not happy with the one you are currently using, take a look at Salesforce. They are dedicated to helping small businesses grow and care for their customers. 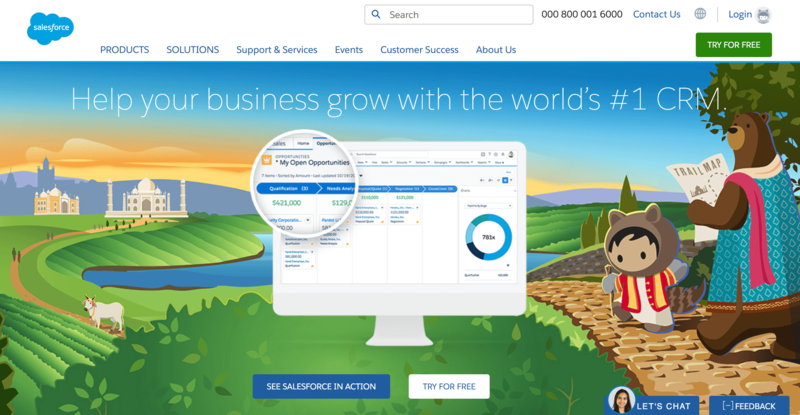 With services ranging across just about every customer-related topic you can think of, Salesforce can assist you with sales management, customer support, marketing tactics, ecommerce platforms, engagement, and much more. Their software can integrate with numerous programs, making it easier to incorporate with other apps you’re already using. Pros: If an internal CRM is only available directly on a work computer, it can cause issues when someone is out of the office or doesn’t have access at all times. But Salesforce is available 24/7 on the Cloud, giving everyone access whenever they need it. Cons: Just about every service type has a separate price, with limited bundle options available. It can get a bit expensive, if you plan to use multiple services. The internet is full of software, tools, and apps that can make your life easier both at home and at work. The ten listed above can make a dramatic impact on the day-to-day operations for both you and your team. Give a few of them a try to see how they can help improve your processes. For more tips, tricks, and advice on effective manager tools, be sure to subscribe to our email list below!